Lessons & Classes Enrolling NOW! 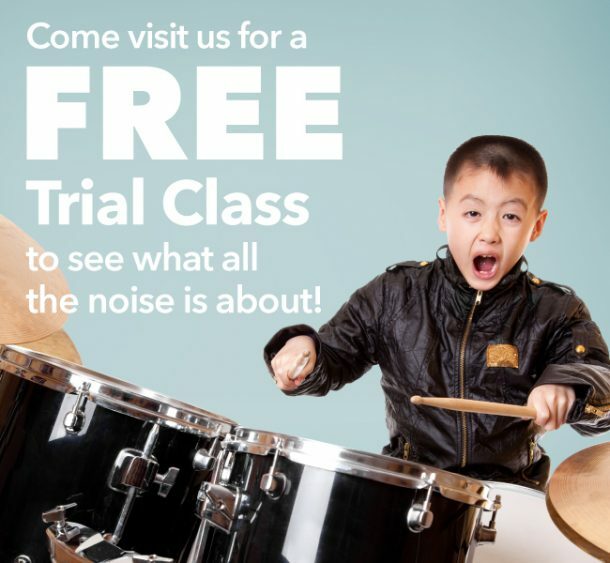 As the premier music school since 2005, Little School of Music has been the leader in providing quality music education to the Santa Clarita Valley. Our programs are carefully planned and designed to help every student achieve their individual musical goals. Recreational Music Making (RMM) is becoming more popular among all age groups and levels. The difference from traditional music lessons is that students learn at their own pace to play for personal enjoyment. We encourage those interested in RMM to join a group music class, or performance ensemble, to enhance the experience by learning and making music with other people. Students are welcome to participate in school recitals. Students in Traditional Music Lessons receive a well rounded musical education that incorporates learning proper instrument playing techniques, musical repertoire and songs, how to read music, music theory, vocabulary, symbols, concepts, ear training development, and performance skills. Students are welcome to participate in school recitals, competitions, festivals, and certificate programs such as the Royal Conservatory of Music Certificate Program. We offer a variety of music programs for young children to adults that are customized by our teachers to fit the needs, interests, and goals of each individual student and class. because learning music there is FUN!"